First-class dental services for a world-class smile! At Bruce Mathes DDS, we offer a wide range of dental services that cover all the bases when it comes to our patients’ needs. 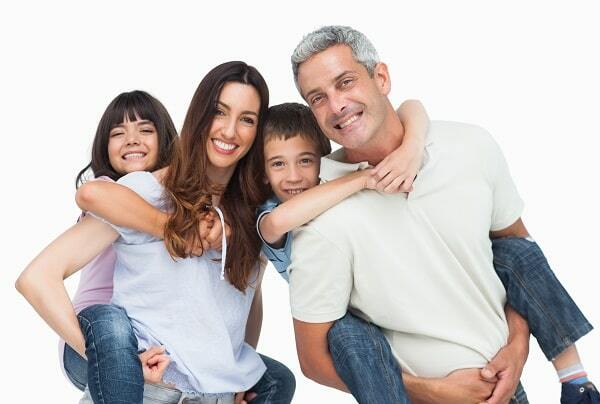 From dental cleanings to dental implants we have the latest in dental technology and techniques to keep your family’s smiles healthy and happy! Cosmetic Dentistry – Enhancing your smile with our cosmetic solutions can remove the tell-tale signs of age and give your smile an instant makeover. Having a beautiful, healthy smile gives you the confidence you need to succeed at work and in social situations. Be proud of your smile again! General Dentistry – Keeping your smile healthy, functioning comfortably, and protecting it with pro-active solutions is the aim of our general dentistry services. We love to treat all members of the family and have dental solutions for patients young and old! Implant Dentistry – We focuses on replacing missing teeth with the most advanced solution available today – dental implants. Implants can be used to restore a smile to full function again, allowing our patients to eat, smile, and laugh with full confidence. We offer dental services in Peoria that cover all of your needs. Select a photo to learn more about what we can do for your smile. 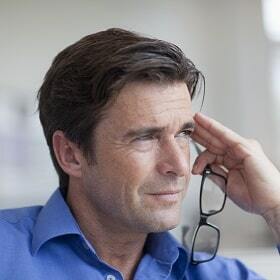 Are you experiencing headaches and painful jaw joints? You may be experiencing signs of TMJ disorder. Many people suffer from head and jaw pain without being able to pinpoint the cause. At Bruce Mathes DDS, we treat the cause of the problem so we can offer our patients effective and lasting solutions. Porcelain veneers can erase those flaws and give you a smile you will love to share with others. Our expert lab works along with Dr. Mathes to create restorations that can change the shape, color, and size of your teeth. They will look absolutely natural and beautiful! 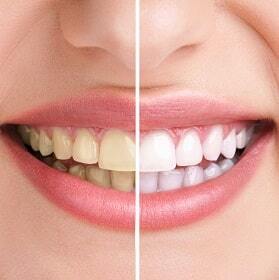 Do you need a whiter smile fast? Opalescence GO is safe, simple, pain-free, and fast. You will have professional results while enjoying the convenience of whitening your teeth in your own home and on your schedule. Dr. Bruce and his staff are attentive, caring, gentle, and all around good folks. I recommend them if you're looking for a good dentist. We Have Your Smile Covered! Whatever you need, we have a solution that will be just right for you.